Todd is co-founder of Northern Edge Algonquin Retreat Centre along with his wife Martha Lucier. Todd designs retreats and experiences at the Edge and beyond. He tells stories, informs and enlightens and inspires people to live a life with passion and purpose. He feels most alive wearing his rubber boots and being on the land or water. Todd co-founded the Edge in 1995 alongside his wife Martha Lucier. 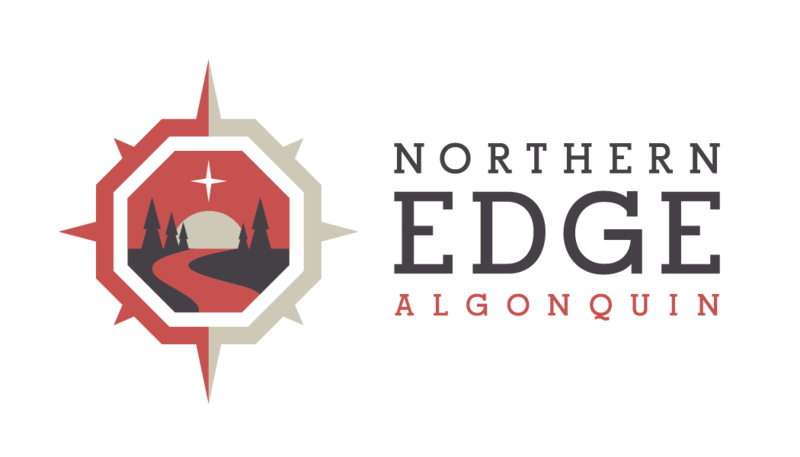 He is delighted that so many friends, colleagues, tourism allies and extended family members have joined him on the journey to live, work and play to help make the dream of an off-the-grid Algonquin Park nature retreat a reality. “Over the past decade I have been privileged to work with tourism industry professionals throughout Canada. As course designer and facilitator for the Edge of the Wedge Experiential Tourism Program at Gros Morne Institute for Sustainable Tourism I shared many stories of innovation and transformation from my community over the last decade. Todd Lucier has provided training for thousands of tourism professionals and executives across Canada. He co-produced the Edge of the Wedge Experiential Tourism Training for the Gros Morne Institute for Sustainable Tourism and co-founded Tourism Cafe Canada with Dr. Nancy Arsenault in 2011. When tourism professionals visit with Todd, they come away with a deep appreciation for the value of infusing experiences will local flavours at mealtime and beyond, and inspiration to leverage their own resources to build new and exciting visitor experiences with an appreciation for the importance of community collaboration. Listen to Todd talking about getting away from technology on CBC Radio – the Current.